Star One ordered the new Star One D2 communications satellite from SS/Loral in October 2017. Star One D2 is based on the SSL-1300 satellite platform. 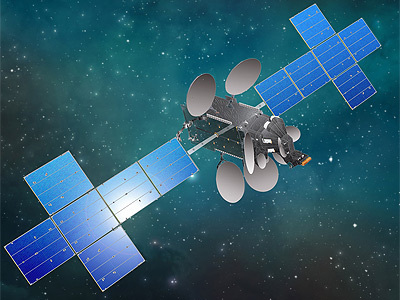 The satellite is designed to deliver service for 15 years or more. The launch on an Ariane-5ECA is planned for 2019. Star One D2 - 2019 Ko ELA-3 Ariane-5ECA with ?